The SJSU Career Center is a great resource for students, alumni, and employers. 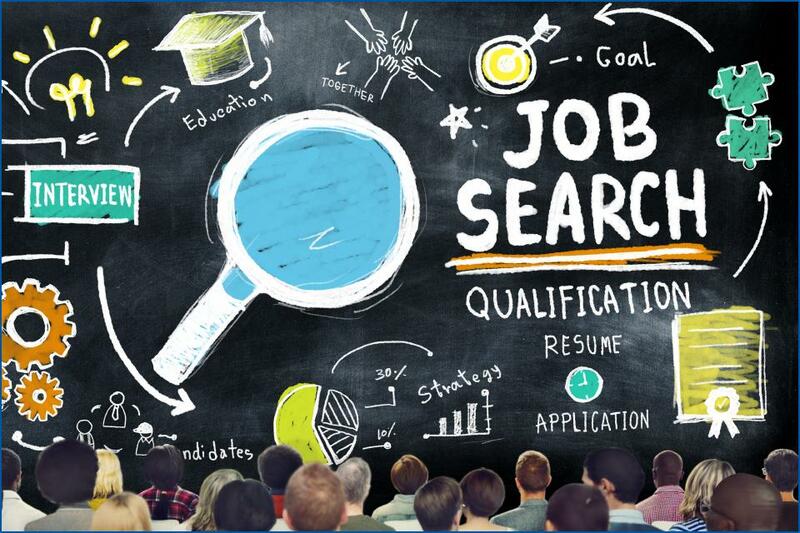 It is chock-full of important information for job seekers and serves as a recruitment tool for employers. You can browse job openings, post new opportunities and access SJSU Handshake.